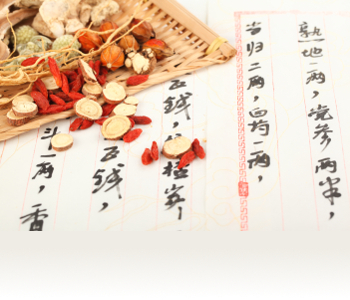 The various branches of oriental medicine are over 3,000 years old. 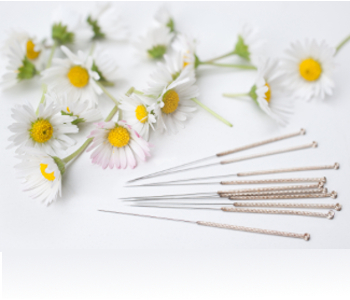 They include acupuncture, herbology, bodywork, dietary therapy and exercise such as Tai Chi and Qi Gong. These therapies work with the vital life energy, Qi, present in all living things to promote self-healing. 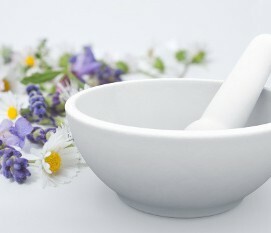 Oriental medicine treats whole human being (mind, body, and spirit) in the context of the natural world.